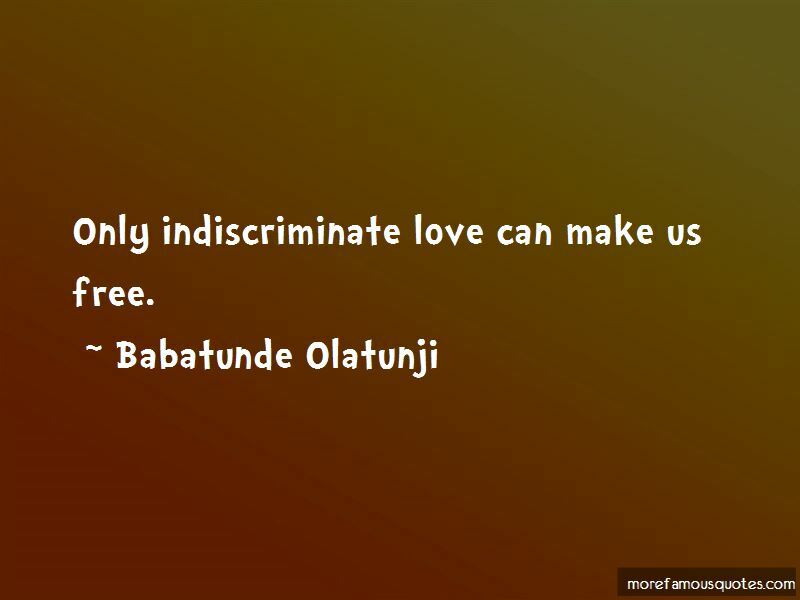 Enjoy the top 8 famous quotes, sayings and quotations by Babatunde Olatunji. It hits people in so many different ways. 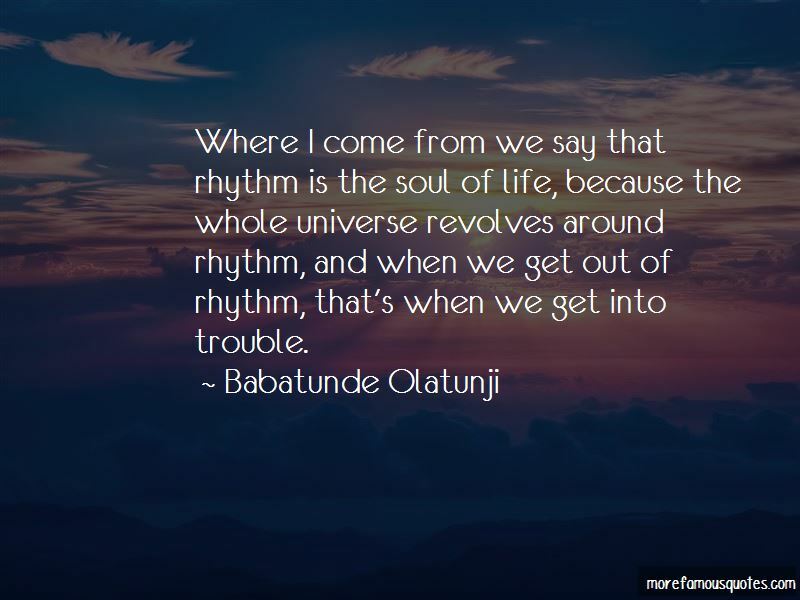 But the feeling is one that is satisfying and joyful. 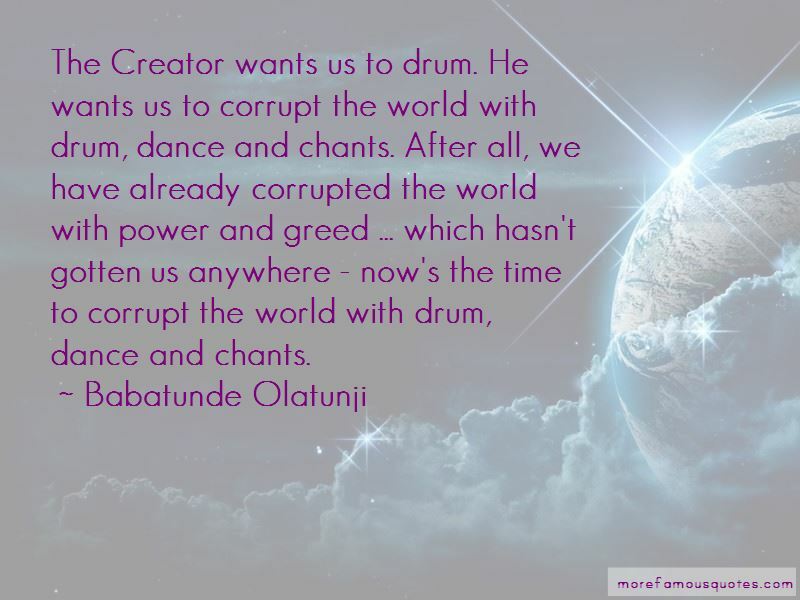 Want to see more pictures of Babatunde Olatunji quotes? 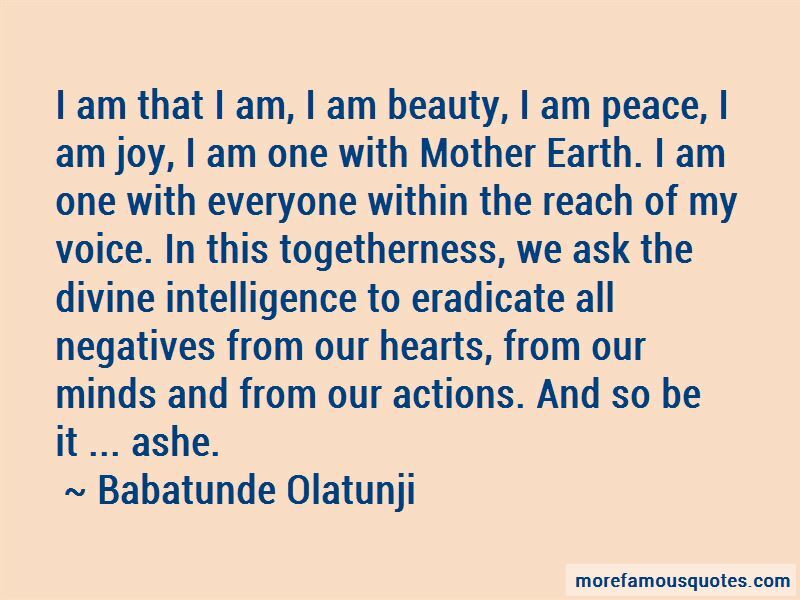 Click on image of Babatunde Olatunji quotes to view full size.